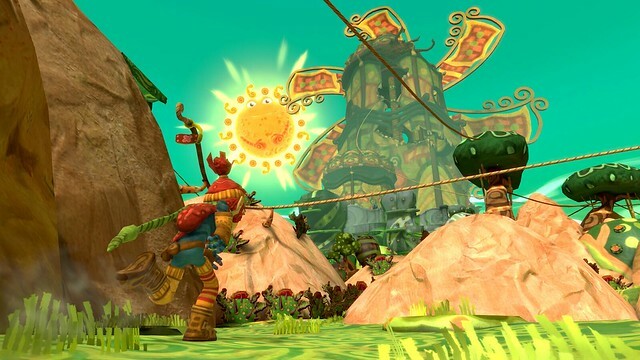 The Last Tinker: City of Colors was originally released on the PC, but is now getting a PS4 version with all the features from the PC version. The Last Tinker: City of Colors has favorable reviews; it currently has a 72 rating on metacritic. The current price at Steam is at $19.99, so a similar price should be expected for the PS4 version.